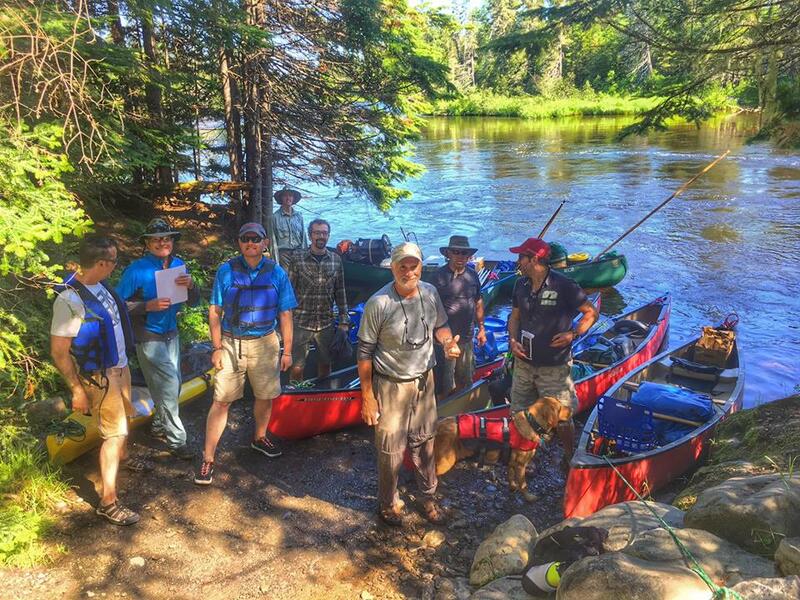 Enjoy a fully guided canoe trip on the Allagash River. Each trip is fully outfitted with gear, gate fee’s, meals and a Registered Maine Guide for your trip. All you need to bring is your personal belongings and sleeping bag! Please contact us for details on pricing, and availability. There will be camping spots, at our lodge, open to those that want to camp out the night before or cabins to rent for the night as well. Spaces are limited so contact us soon!